This is the one you’ll want by your side if mud, blood, and weather lie in your path. 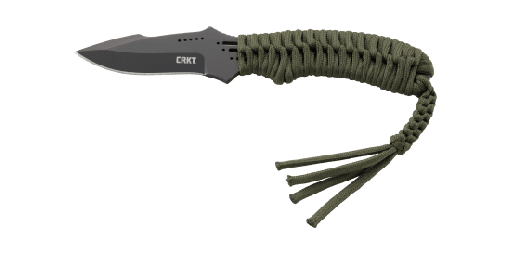 Bring along the Acquisition™ tactical knife, and you’ll acquire much more than a dependable everyday carry. It’s covert enough to keep on your person when things get scrappy, and beefy enough to mow over backcountry business. 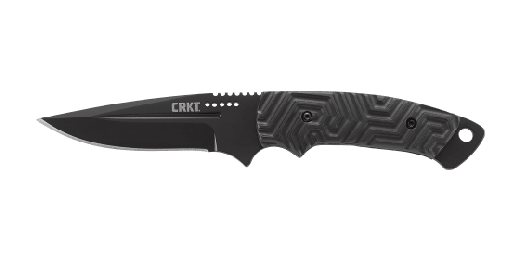 Pat Crawford of West Memphis, Arkansas notoriously designs knives with self defense in mind, and this ominous-looking modified drop point blade is no exception. 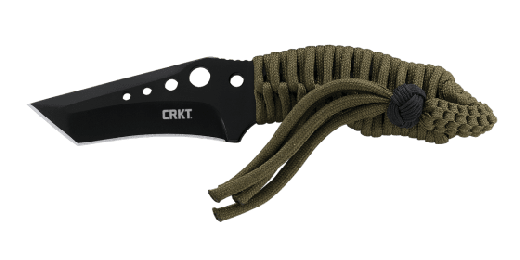 The handle design gives you maximum control and 3 inches plus of black powder coated steel is good for on mission or in the field. 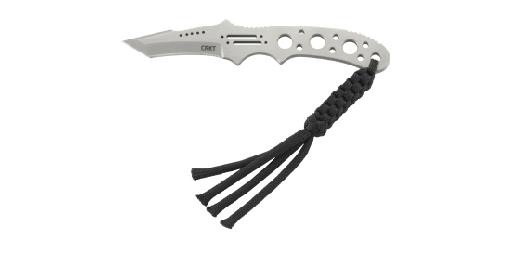 Tough glass reinforced nylon handles help maintain a confident grip even when you’re elbow-deep in mud or blood while the locking liner safety secures the blade in its place through each burly job.